Ashley Menzel reviews the finale of Doctor Who, "The Doctor Falls." This is the last regular series episode in which Peter Capaldi plays the Doctor. Ashley Menzel reviews the latest episode of Doctor Who titled "World Enough and Time." Doctor Who airs on Saturdays on BBC America. 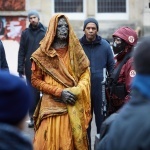 Ashley Menzel reviews the latest episode of Doctor Who titled "The Eaters of Light." Doctor Who airs on BBC America on Saturday evenings. Ashley Menzel reviews the latest episode of Doctor Who titled "Empress of Mars." Doctor Who plays on BBC America on Saturdays. 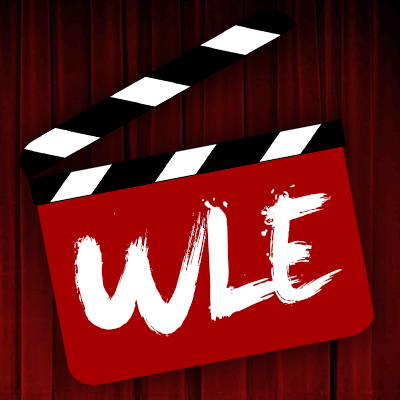 Ashley Menzel reviews the latest episode of Doctor Who titled "The Lie of the Land." Doctor Who airs on Saturdays on BBC America. 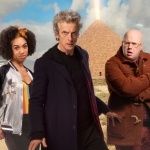 Ashley Menzel reviews the latest episode of Doctor Who titled "The Pyramid at the End of the World." 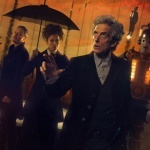 Ashley Menzel reviews the latest episode of the hit BBC series, Doctor Who. Doctor Who airs on BBC America on Saturdays at 9 PM.